(Norton 277) You thought you knew it all? Think again! 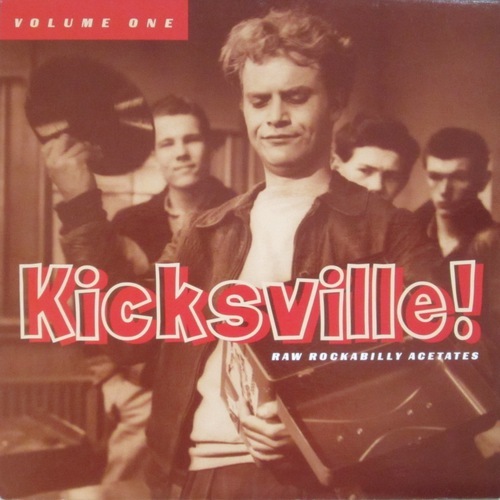 Here comes the debut volume of KICKSVILLE, our newly hatched series of wild unissued 1950's rockabilly acetates that defies all logic! Forget looking for these on original 45's-- they were never issued to begin with! Available on vinyl for the first time ever are early unished slammers from legendary stars Jimmy Grubbs, Scotty McKay, Ray Pate, Danny Dell and Art Adams, presented side by side with mayhem from unknown kings. In a word, this blast is atomic! 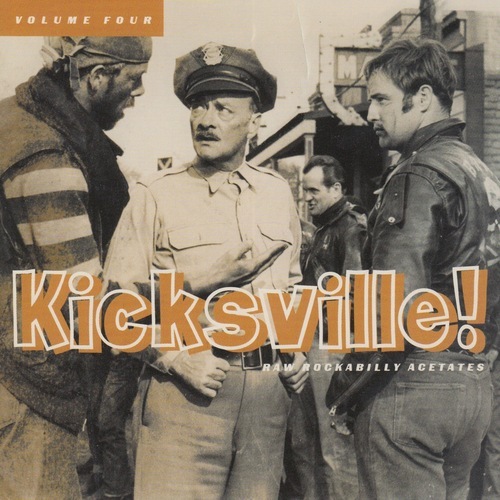 For the crowd who wants it all and more, we serve up KICKSVILLE, on the washable, resilient , eternally reliable black polyvinyl chloride format preferred by sound hounds. 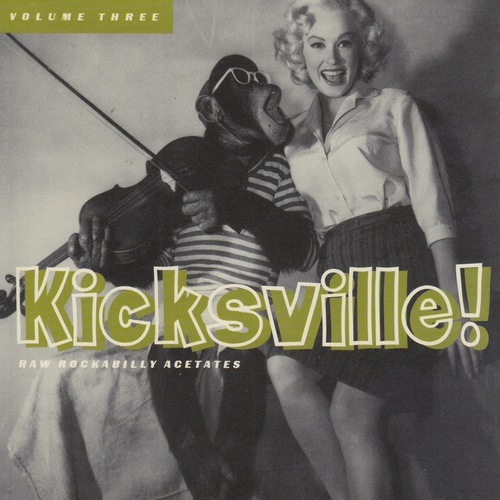 On Norton Records... of course! Solids tracks with surprisingly good sound quality given that they weren't fashioned for release. Some form of artist information or annotation would have been nice, but these guys are obscure as obscure gets. 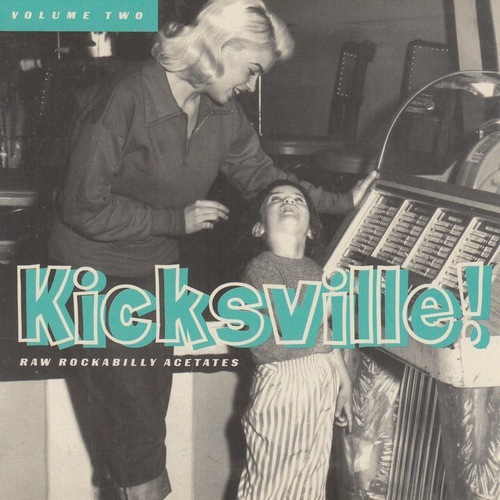 Click the button below to add the 277 VARIOUS ARTISTS - KICKSVILLE: RAW ROCKABILLY ACETATES VOL. 1 LP (277) to your wish list.